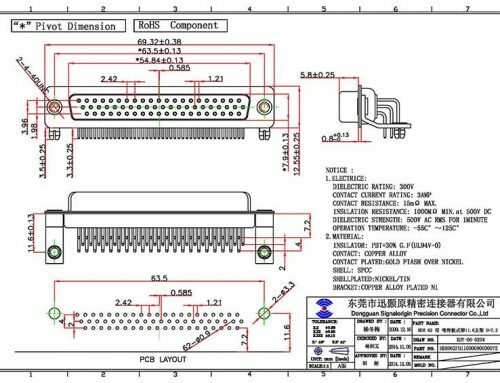 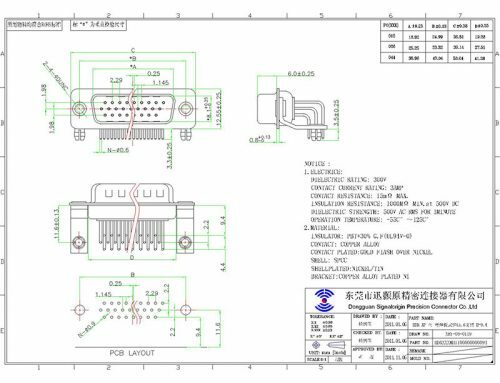 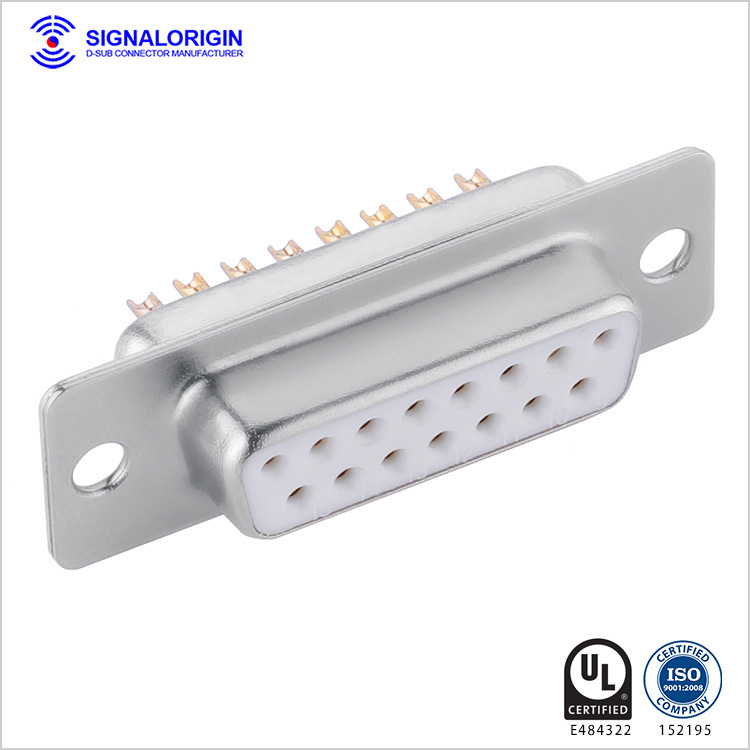 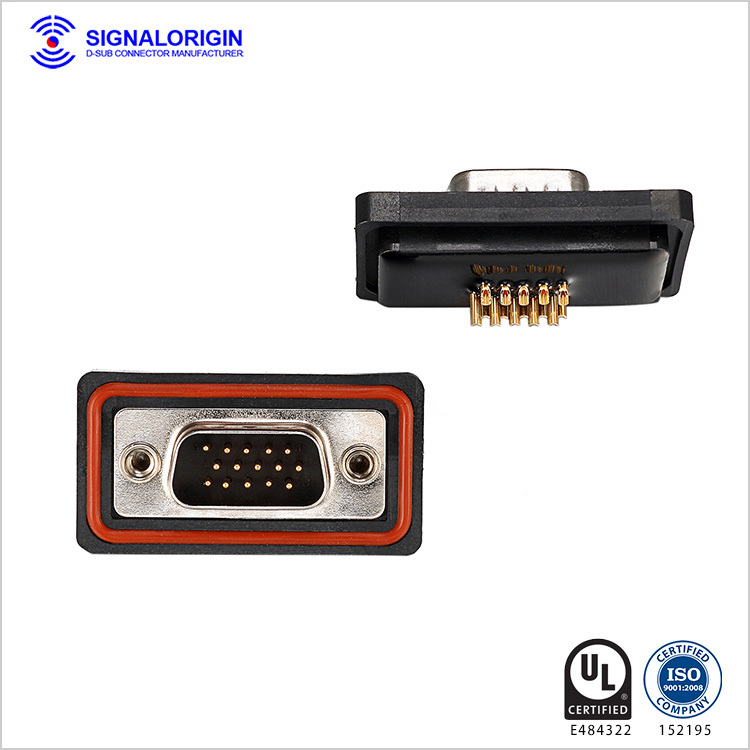 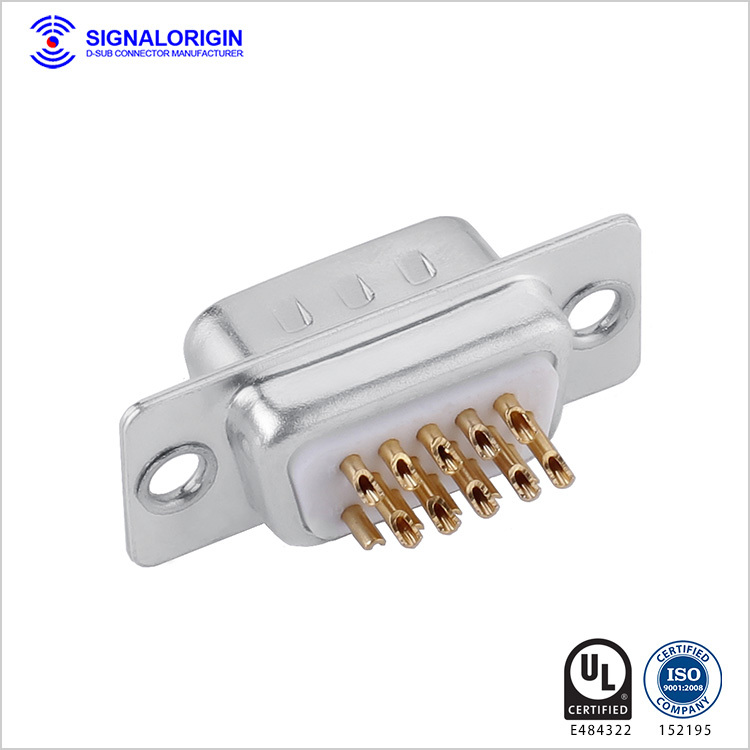 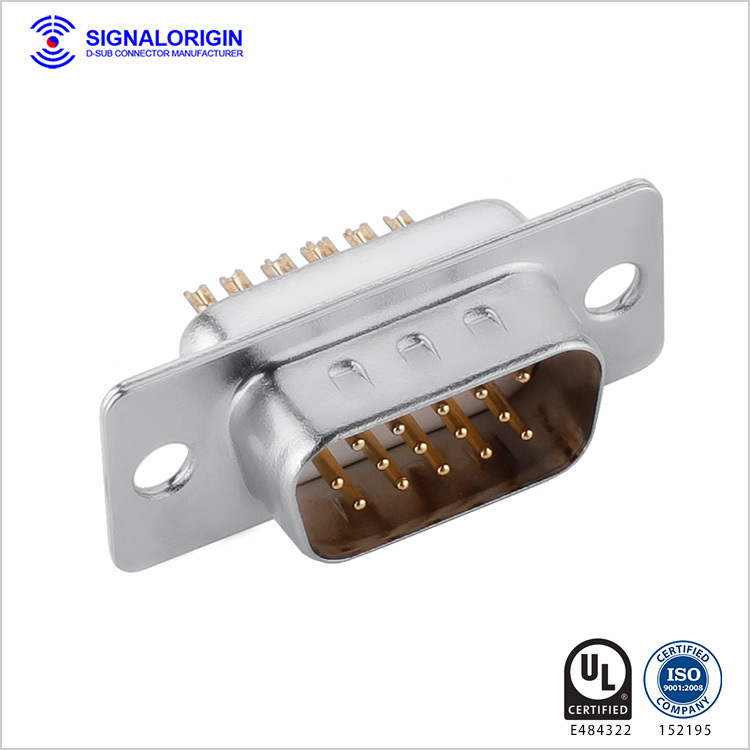 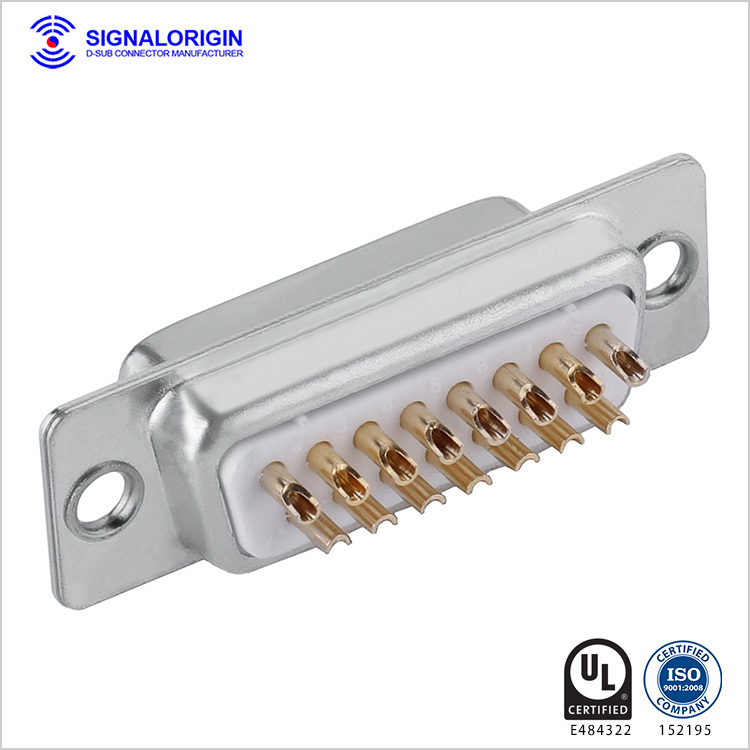 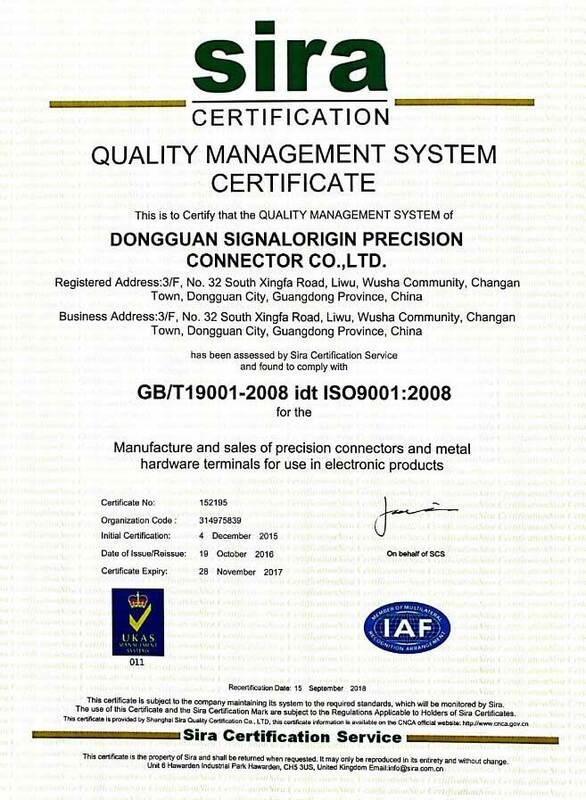 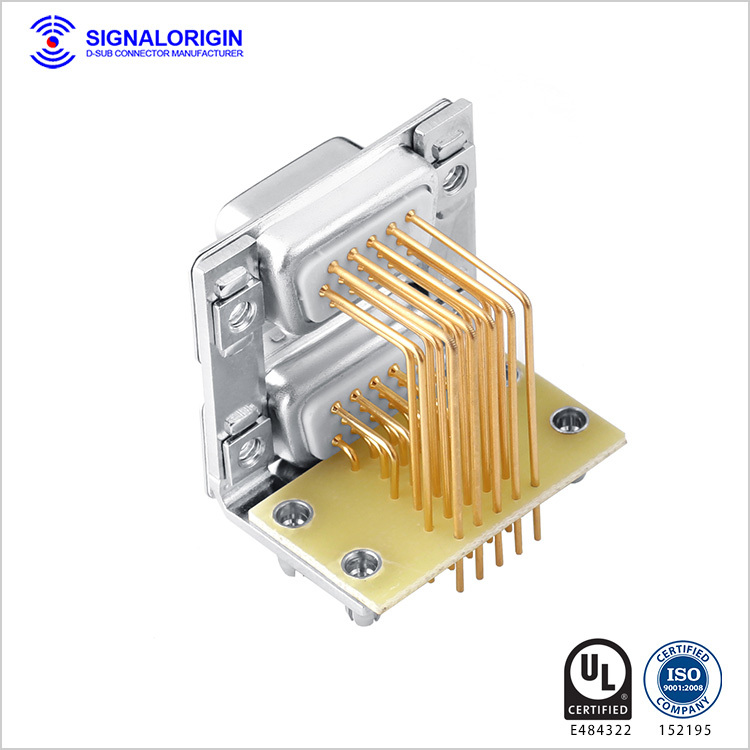 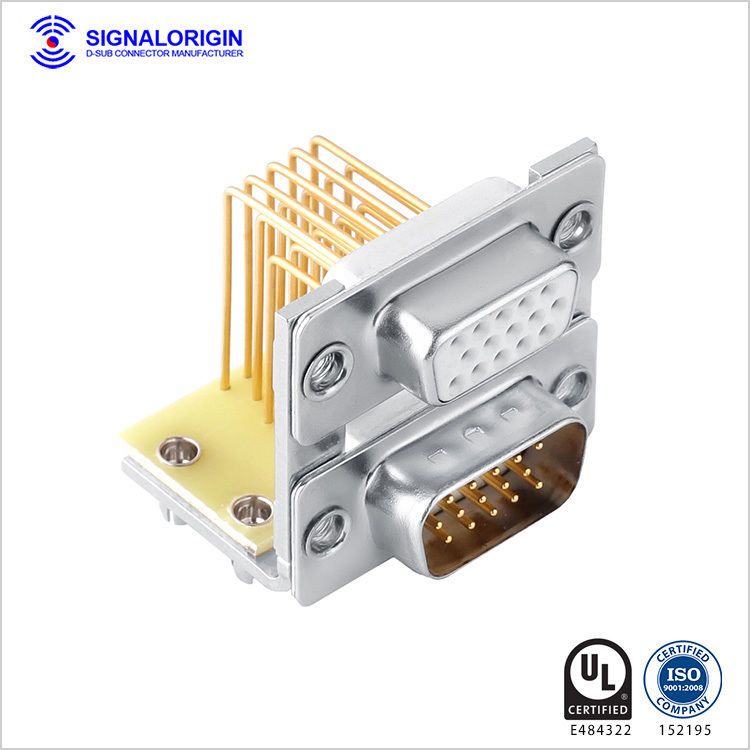 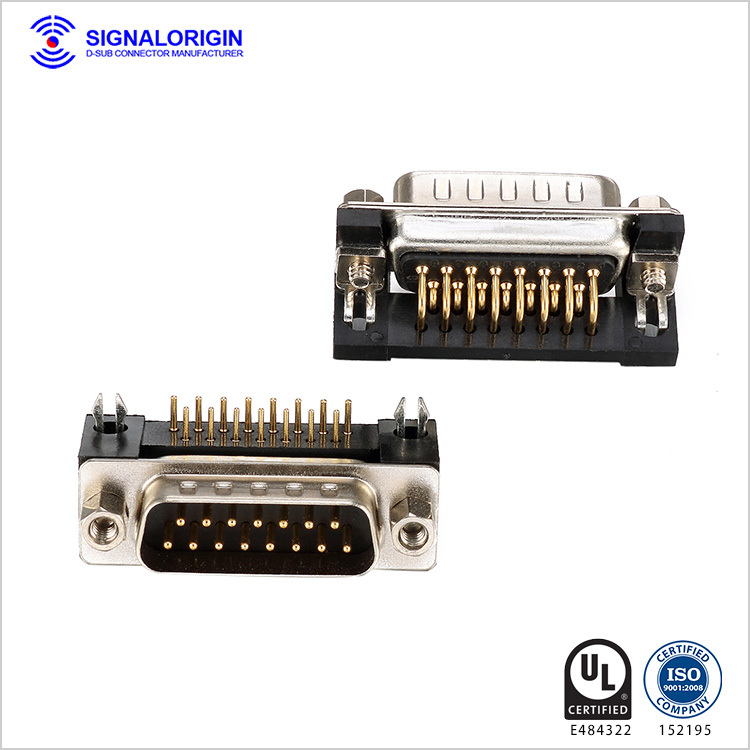 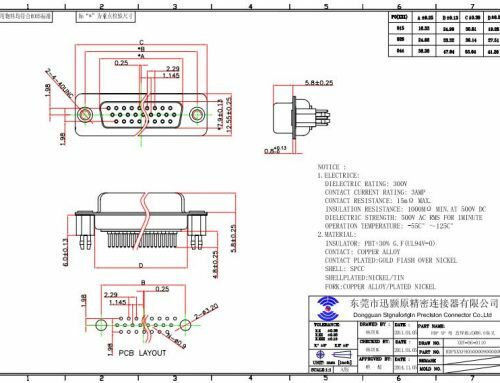 Signalorigin 15 pin d-sub connector manufacturer in China. 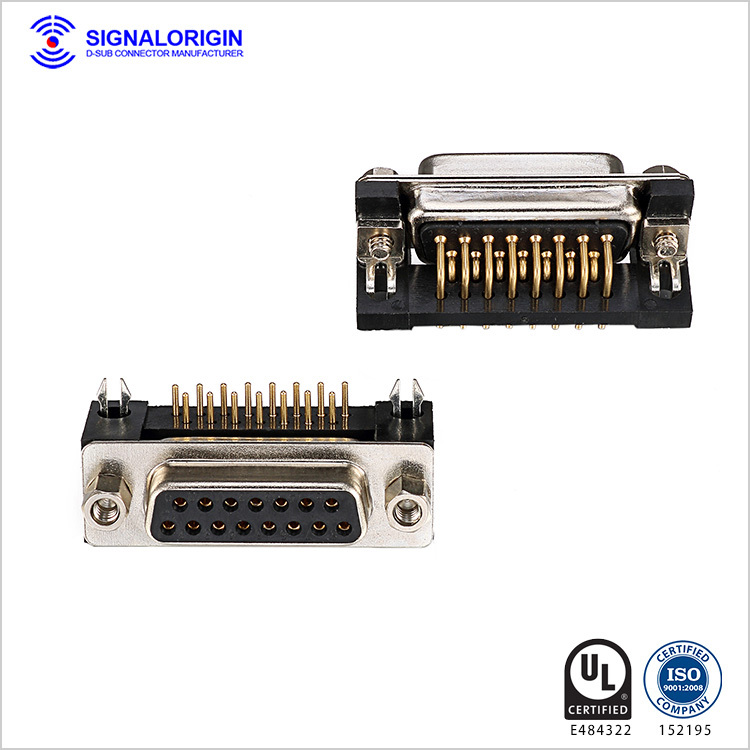 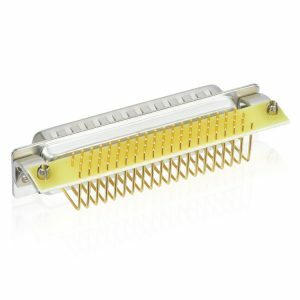 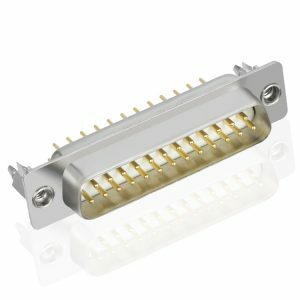 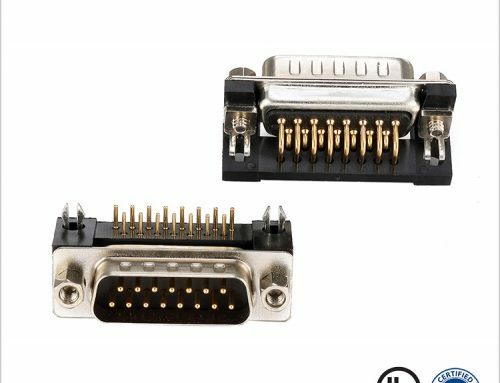 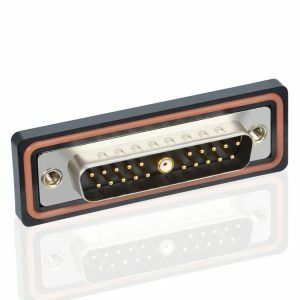 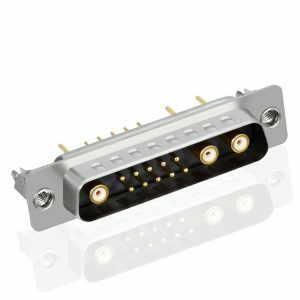 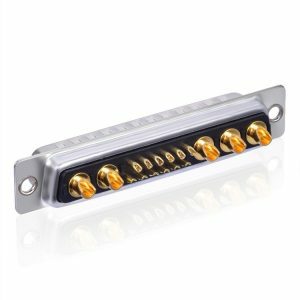 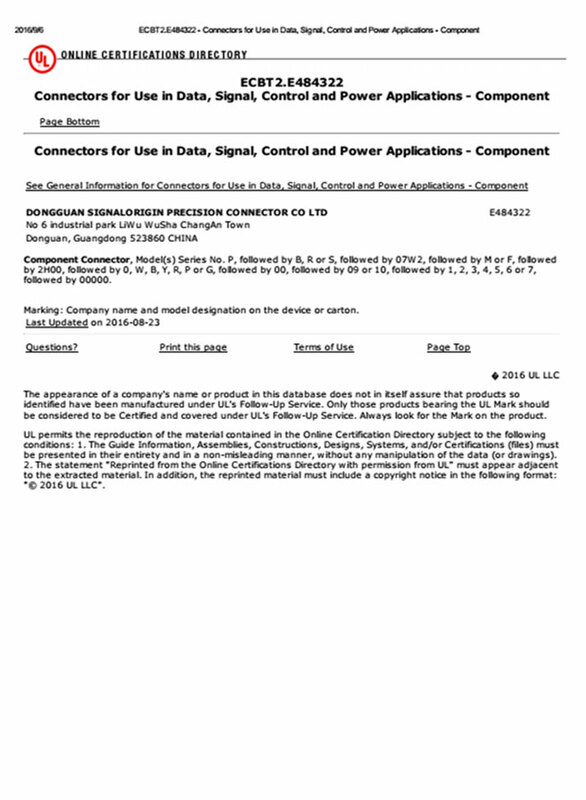 All connectors are interminable with any D-sub of comparable pin count and density, or the D-sub connector of any other manufacturer complying dimension-ally with Uniform standards. 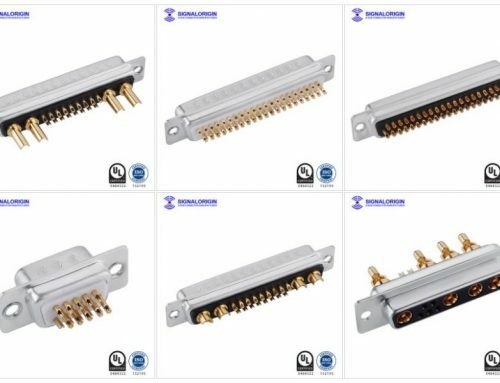 Solder terminations and board-locks meet the requirements for solder-ability in accordance with MIL-STD-202, Method 208. 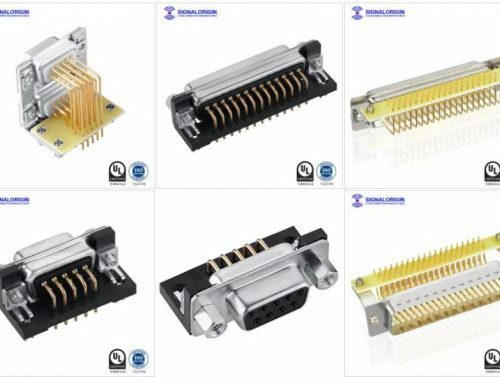 The d-sub connectors are usually available in plugs and sockets in 9, 15, 25, 26, 37, 44, 50, 62 and 78 position sizes, also in different types.